Search engine optimization, popular as SEO is the prime need of today for any business to exist online. Online marketing embraces a wide array of offerings including search engine optimization, social media optimization, pay per click and a lot more. SEO companies all over the world have various packages depending upon the requirements of their clients. 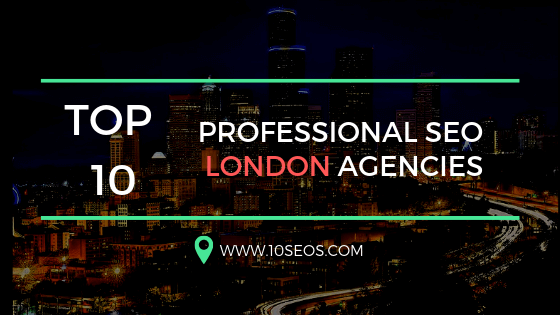 There is a common question arising from people dealing in online industry that ‘How much one should spend on SEO services?’ Here is an overview on how the SEO agencies actually work and how much do they charge for the services. In this mode, clients have to pay a monthly amount to the service providers. This payment method is commonly adopted as it ensures greatest ROI. The plan includes on-site content creation and improvement, Keyword research, regular analytics reports, press releases, link building and optimization. Many SEO agencies give an option to avail contract services to the seekers before becoming monthly retainer. These services are normally highlighted on company&apos;s website along with the price. It may be a website audit tool operated by the company. It includes hourly fee in the exchange of consulting services for online marketing. SEO agencies have different pricing plans for various projects. The pricing also depends on the requirements of the clients. Some clients want the company to manage the social media presence too while others demand for on page only. Here is an average pricing structure kept by SEO agencies around the globe. What a client pays completely depends on the size of the business. The lower limit belongs to small sized SEO companies offering limited services whereas the upper limit belongs to full service agencies. For a monthly retainer, most of the businesses pay an amount between $2,500 and $5,000. $500-$7500 for contract services- Contract services include offerings such as site SEO audit, SEO copywriting, link profile audit and social media site setup. 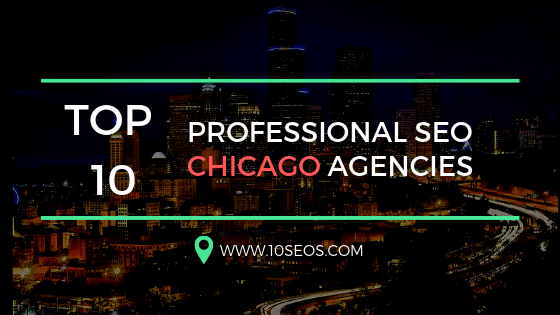 Generally SEO agencies charge $0.15-$0.50/word for SEO copywriting, $500-$7,500 for site content audit, $500-$7,500 for link profile audit and $500-$3,000 for social media site setup. Upto $30000 for project based services- There is a wide range of prices for project based services. It may vary from $1000 to $30000. 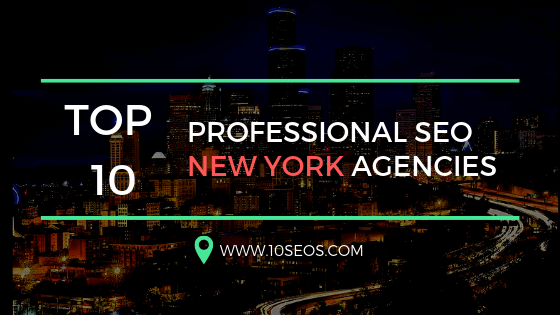 $100-$300 for hourly consulting- Generally SEO agencies charge $100-$300 per hour depending upon the queries. Before selecting any of the SEO agencies you should have an idea of which one is authentic and reliable. Some companies make the use of false practices to make your website climb search engine ranks. These top ranks are not permanent and sustaining however. Google may penalise your website and may also block it sometimes. Go through the following points to identify indiscriminate SEO companies with unethical seo services. Instant results: Search engine optimization is not a magic. The seo tactics that get instant results might hurt you in a long run. The unethical practices often go against the webmaster rules. Anything against the guidelines of Google or any other major search engine is identified lately and actions may be taken against you. Once the website is penalized, it might take a long time to recover a good position. Rank 1 on Google: Some agencies might promise you for rank one on Google. If the services do this to your website than it is better than anything else. But like we have mentioned before, beware of the false practices. Guaranteed seo services: No one can guarantee for good ranks as the ranking criterion of major search engines such as Google keeps on changing. Dark side of link building: Link building which is an important part of seo has a shady side too. Whenever you get engaged with the services of an seo agency ensure that the link building they provide is white label and 100% ethical. Monthly packages are the best one: Many experts have agreed upon the fact that SEO takes time. It is not a one day or a one month process. The best results are the one that last for long. For long term results you need to wait. Rankings keep on changing: It is not necessary that if you are on rank one today, you can retain that position for months without constant efforts. As the new competitor enters the market, the ranking positions alter. Honestly speaking, one seo trick cannot work for long. SEO is important for you if you own a website: Owning a website does not worth it, if people are unable to find it on web. Search engine optimization is an important practice for your website whether it is surviving for years or just put its baby steps over the web. Can you do seo on your own? If you have this thing in your mind that doing seo on your own can save your bucks then you should have a technically sound team to do it. For a successful search engine optimization, you should have seo experts in your team that remain updated of the search engine algorithms as well as running trends. Hiring an SEO agency is the best option. Hiring one can make you concentrate on other important aspects of your business. Remember seo is an investment and not cost. If you are investing in seo services then it will surely get you great revenue in future. Getting engaged with the services of a good seo firm is not at all a bad idea if want to stay ahead of your competitors. Know your requirements and give importance to seo over the other marketing methods such as broadcast advertising, direct mailing or online advertisements. Search engine optimization has long term effects if done properly. 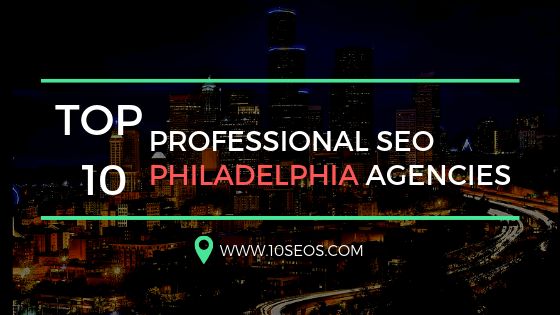 Keep in mind the important aspects while choosing an SEO agency for your business. Happy New Year Thanks for sharing this informative post. I really loved it. 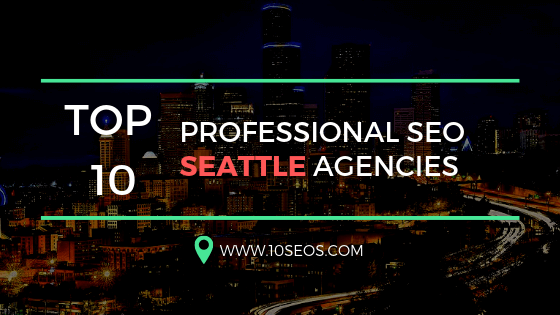 In fact its helpful for some service providers (Entry level and intermediate level) many time entry level SEO service providers don’t understand that how much money they should charge per month. You described clearly about the monthly charge for SEO services.